Comfortable, sophisticated surroundings, attentive, customized care, affordable monthly rates...can you find everything you're looking for in one community? Yes! 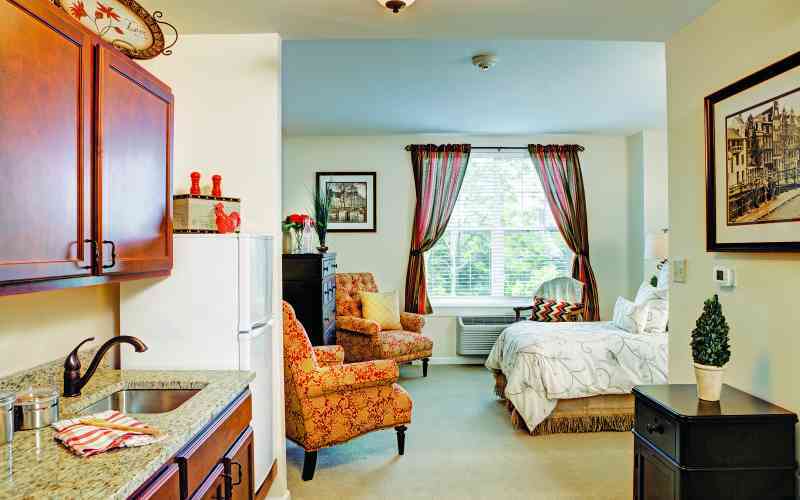 Rental rates for studio apartments start at $3,900 and companion suites at $2,975. Come for a tour. We know you'll love Kyffin Grove. We host a weekly Open House every Wednesday from 4 to 6 PM. Join us. Complete the form below and we'll be in touch‬ or give us a call at 267-460-8100. We'll take the next step with you.